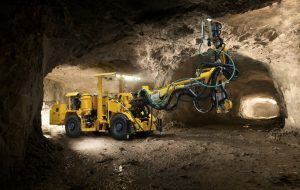 Epiroc, a leading productivity partner for the mining, infrastructure and natural resources industries, has won significant mining equipment orders from Murray & Roberts Cementation (Pty) Limited in South Africa. Murray & Roberts Cementation recently ordered multiple drill rigs to be used for the underground production build-up of the Kalagadi Manganese mine in South Africa’s Northern Cape Province. The machines will ensure that the mine is operated with enhanced productivity, safety and cost efficiency. The orders total more than ZAR 160 million (SEK 100 million), of which more than half was placed in the third quarter 2018. “We are happy to be a key partner to Murray & Roberts Cementation as it expands productivity in the mine in the most cost efficient and safe manner possible,” said Helena Hedblom, Epiroc’s Senior Executive Vice President Mining and Infrastructure. “Murray & Roberts Cementation looks forward to building a productive and supportive relationship with Epiroc on the Kalagadi Mine,” said Otto Fourie, Murray & Roberts Cementation’s Project Executive for the Northern Cape. 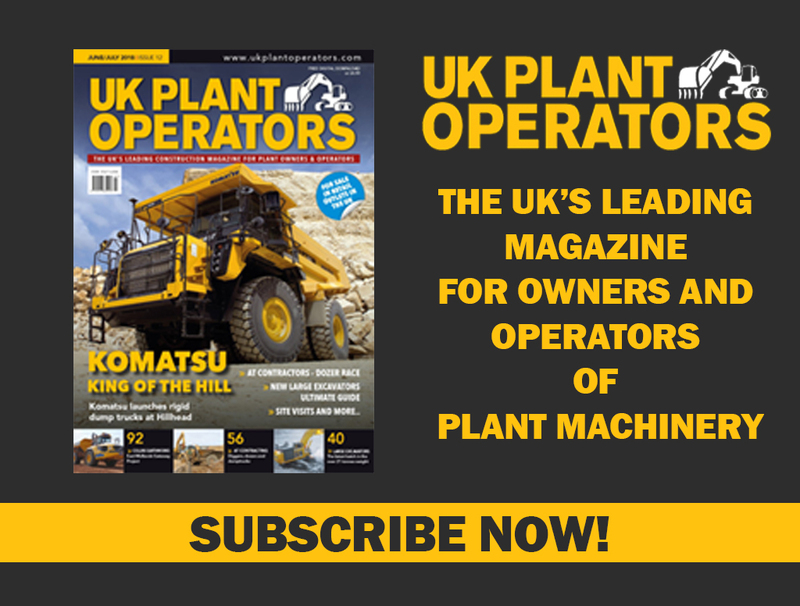 The orders include Boomer 282 face drilling rigs and Boltec 235 bolting machines. There will also be rock drilling tools, spare parts and on-site service support to back up Murray & Roberts Cementation. Murray & Roberts Cementation is the contractor for mining company Kalagadi Manganese (Pty) Ltd. Manganese is a metal with important industrial metal alloy uses, particularly in stainless steels. Next Komatsu’s first fully zero tail swing rubber duck joins the Lynch fleet.